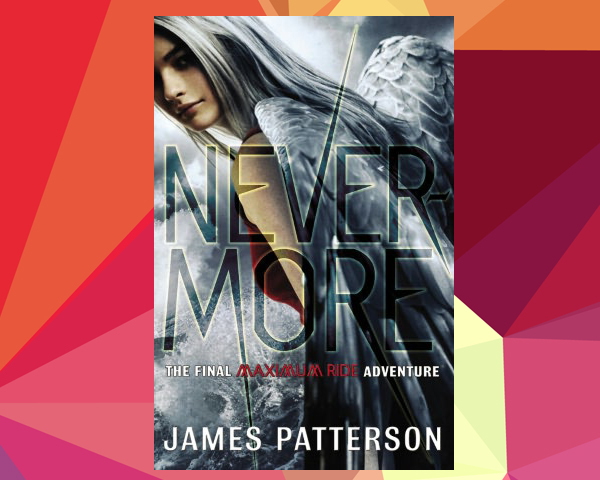 After carrying a high-profile, top notch reputation, as James Patterson has, the expectations remained high, in anticipation of his newest release, “Nevermore: The Final Maximum Ride Adventure”. And, as the readers reviews never lie, it appears he either came a bit short of his usual mind-bending effect on his audience, or he did it, again, spewing out yet another masterpiece. James surely made use of his creative license, by starting his own language, here. However, readers were not viewing it as creativity. It actually caused a disconnect between the already undeveloped characters, and the many unresolved problems. Another downfall was that James’ previous work displayed sophistication. This book does not. It’s almost like he was speaking to a younger audience, even an audience in their teen years, or younger. And, unfortunately, there was plot predictability, too. Readers already knew what was going to happen! So, that makes the suspense factor nearly null. On the flip side, some very loyal James Patterson fans are screaming that they want more!! They do not want this story, or series, to end. And, those same are saying that they’re loving James’ book language, seeing it as wonderful, and daring, and appreciating him taking a risk, and changing it up some. And, then go ahead and add some raving reviews for an unpredictable ending?! All in all, there are many readers that will gladly give Mr. Patterson another chance at writing another book “for them”, simply because of the success of his former work, and the relationship he has already formed with his avid readers. Well, there you go; audience reviews from both angles make it all about whether you have enough curiosity to read it yourself, despite the good, the bad or the ugly!